Facial Liquid Cleanser as your regular face wash for skin hydration and acne prevention. Pump out 1 to 2 pumps of BEROF Facial Liquid Cleanser. Mix with a little bit of water and make the bubbles then clean the face with soft-touched bubbles. Use BEROF Facial Liquid Cleanser as your regular face wash in the morning and in the night. For best results, use Facial Liquid Cleanser together with “BEROF Extra Sensitive Makeup Milky Lotion Cleanser”. Use BEROF Facial Liquid Cleanser as your regular face wash for skin hydration and acne prevention. It contains Salicylic Acid which helps reduce pore clogging and prevents acne formation. 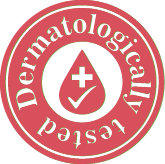 Due to its hypoallergenic properties, it is best for sensitive and dry skin. It is Alcohol-free and free from any other irritants therefore it does not cause irritation into your eyes. Composed of 100% natural ingredients making the skin safe, soft, fair and healthy. Suitable for every skin type; dry, sensitive, oily, normal and combination skin type. It is also safe for Pregnant and Breast-feeding women. Clear Skin - Fast Results!!! I decided to purchase BEROF Acne Gel and BEROF Facial Liquid Cleanser for my daughter who just started to have acne problems with her skin. I did not want her to go through all the skin problems I experienced since my teens. My daughter was on prescribed acne cream and oral medication. We were both skeptical at first but within a week we saw results. Her acne started to clear up, no bumps or redness. She also stopped using her oral and topical medication. I cant wait til we go to her doctor so that she can see the results next. She really likes BEROF Skincare and I decided to start using it too. I have clearer skin, no redness, tough acne is gone! I like the softness of my skin and it even looks refreshed! Thank you BEROF Skincare for helping us look and feel better! I've never had bad acne, just a few pimples and blackheads here and there but I've also never had luck with any drug store face washes that would reduce my blemishes. 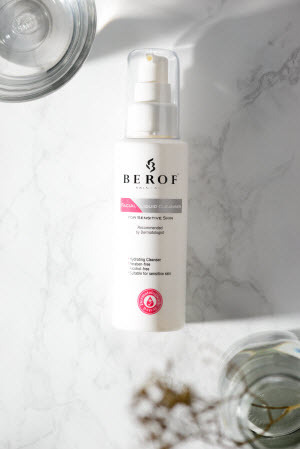 I heard about BEROF Skincare on social media and I usually never look into products celebrities advertise but I thought why not this time since I have never found a cleanser that works well and the ingredients seemed legit on BEROF Skincare. At first I thought the packages were really small and wouldn't last me even a month like stated but I'm still using my first purchase and it's been 2 months. The first few weeks of using this product my face was so dry but after about 3 weeks I noticed the dryness disappearing and my blemishes went away with it. 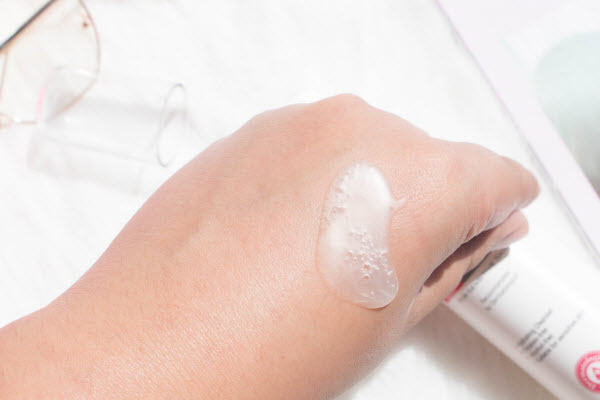 It's an easy routine to stick with and makes your face feel fresh and smell clean. I would recommend this product to anyone. I couldn't imagine the amazing results it would do for someone with a lot more acne!